Sometimes the ideas for stories begin in the most unlikely places. A few years ago, my cousin shared a hilarious story about an elderly woman she knew who’d taken to wearing her deceased husband’s underwear, because it provided such a wonderful lipstick holder. Every time I thought of that woman's logic, I’d get the giggles. Then my overactive imagination jumped in. What if the woman wasn’t in the beginning stages of dementia, but just a little kooky? 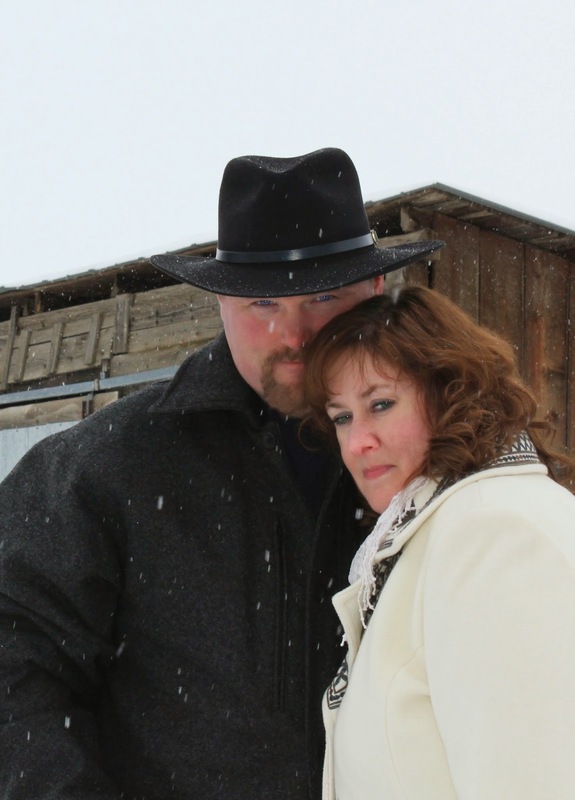 What if she had a single granddaughter in need of a good man? What if she lived in a retirement village and kept the residents there on their toes? That’s when the character of a nutty matchmaker named Matilda, aka Grams, was born. As a young girl, I heard my aunt and her friend laugh about that poem “When I Am An Old Woman,” by Jenny Joseph. They vowed to one day wear purple (and gold lamé) along with red hats, and to be indescribably outrageous when they were old enough to shock people and not care what anyone thought. To date, my aunt hasn’t worn purple or gold lamé or a red hat, but I’ve always admired the idea of being a person who wears what they please and does what they want without giving a thought to what others might think. Matilda is just that kind of person. Is she wacky? Absolutely. But she’s also kind and fun, and completely devoted to her granddaughter. When I was developing her character, I knew Matilda needed a sidekick. Someone completely different from her charge-ahead personality. Don’t ask me why, but the mother of one of my former classmates came to mind. Her name was Ruth and I always thought she looked like such a beautiful well-dressed lady, and she had such an air of poise and grace. I think there were eight kids in the family, so I’m sure she had her moments of keeping up with her children, but she had the softest, most pleasant voice and manner. So, my inspiration for Ruth derives from a real-life person. Matilda and Ruth team up to get Matilda's granddaughter and Ruth's nephew together. The lengths they go to are quite astounding and loads of fun. 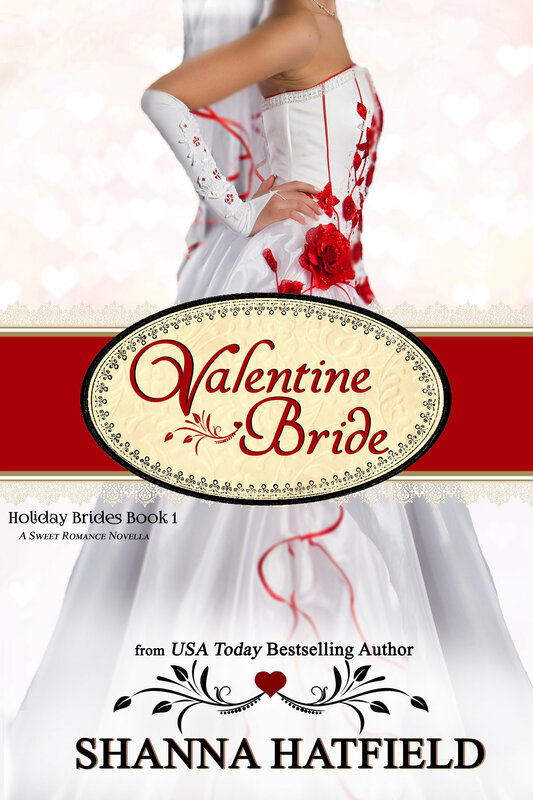 Today through February 13, you can download Valentine Bride (Holiday Brides Book 1) for FREE on Amazon! Shanna, I think I like Matilda a bunch. I admire people who don't let others decide what they do. As I get older, I find myself leaning more in that direction. I haven't worn purple and gold yet. Who knows. That's great, Mary. I think as we age it is easier to not worry so much about what other people might think. :) Here's to the gold and purple! Sounds so fun. I love quirky characters. 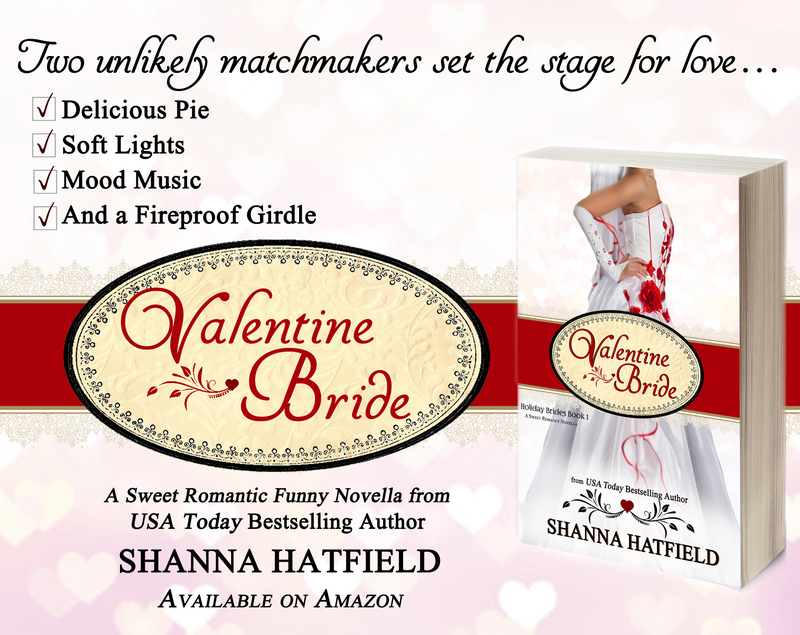 Shanna, so fun! I love your amazing characters! Oh, thank you so much, Josie! Thanks! I just downloaded this and I already know I am going to love it..sounds delightful. I wrote a novella with a quirky great grandmother named Mona, who decides to fix her granddaughter's non-existant love life, "Meddling Mona". Got to love those loving meddlers! Can't wait to read yours, Mona! Thank you, Christine! Hope you enjoy it! Love the idea, and kooky characters. They usually have a mind of their own when you're trying to make them behave.